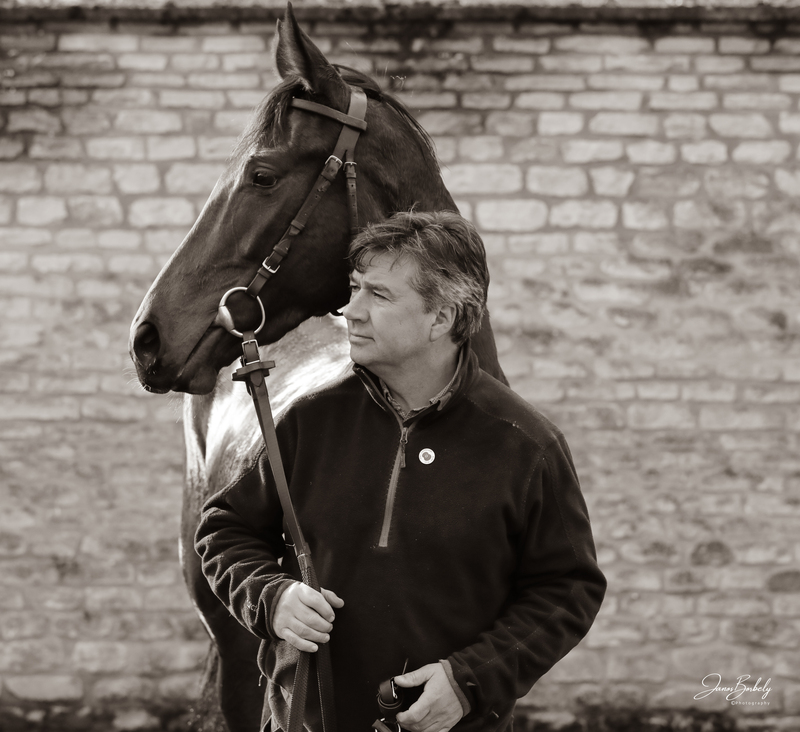 Check out Richard’s latest posts, news, opinions and tips! 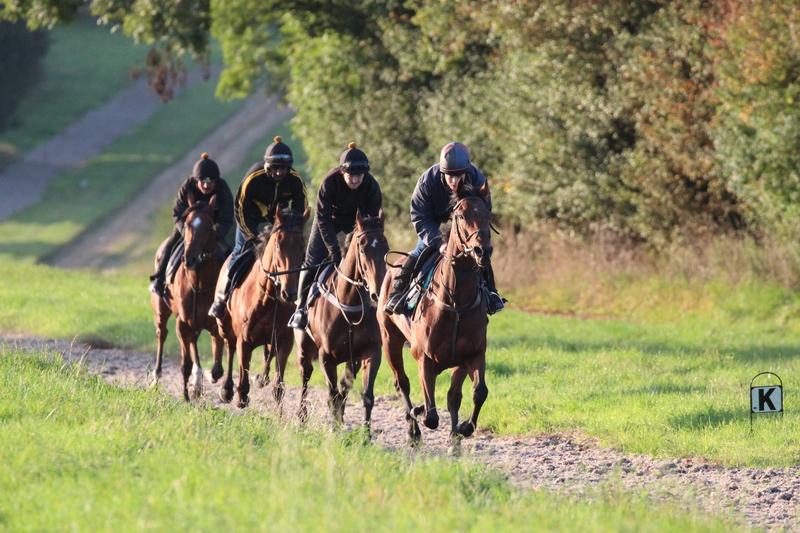 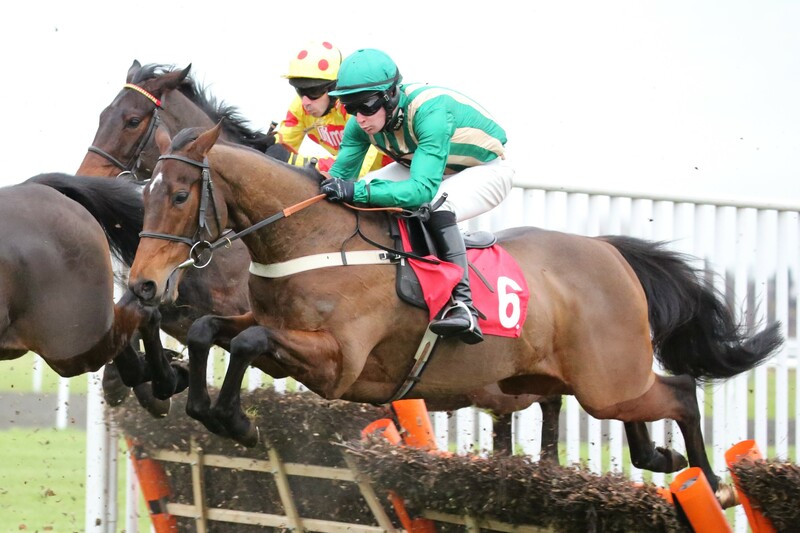 Welcome to the website of racehorse trainer, Richard Phillips where we hope to give you a taste of the excitement and fun of owning a racehorse at Adlestrop Stables. 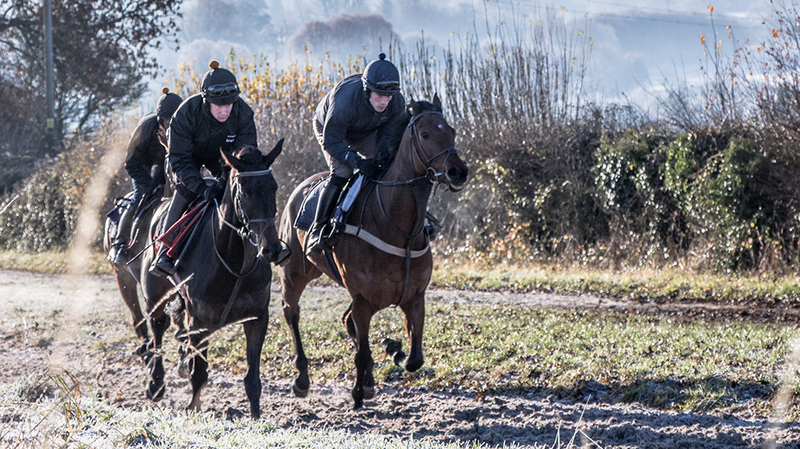 Richard is a Cheltenham Festival and Listed Flat winning trainer with over 20 years’ experience of training racehorses to the highest level, both over jumps and on the Flat. 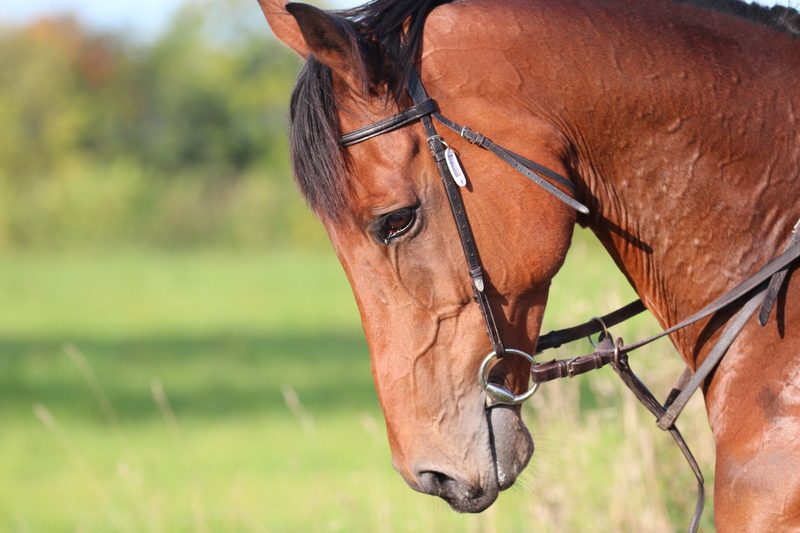 Richard and his team offer a unique, professional, friendly service to all their owners and are proud of giving each horse individual attention to maximise their potential. 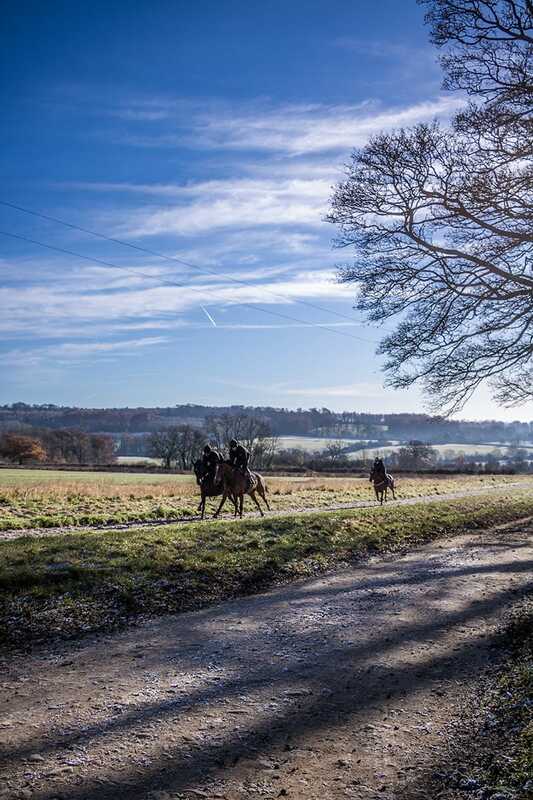 We hope that our website captures the excellent facilities and dramatic beauty of the Cotswolds through word, photo and film. 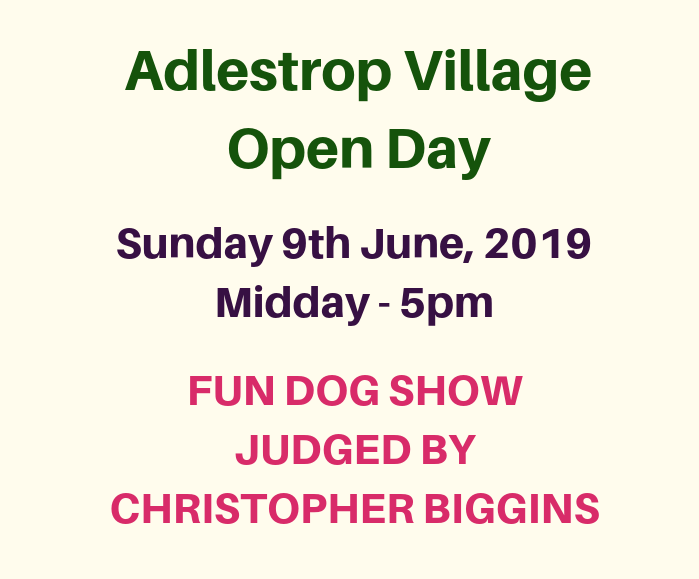 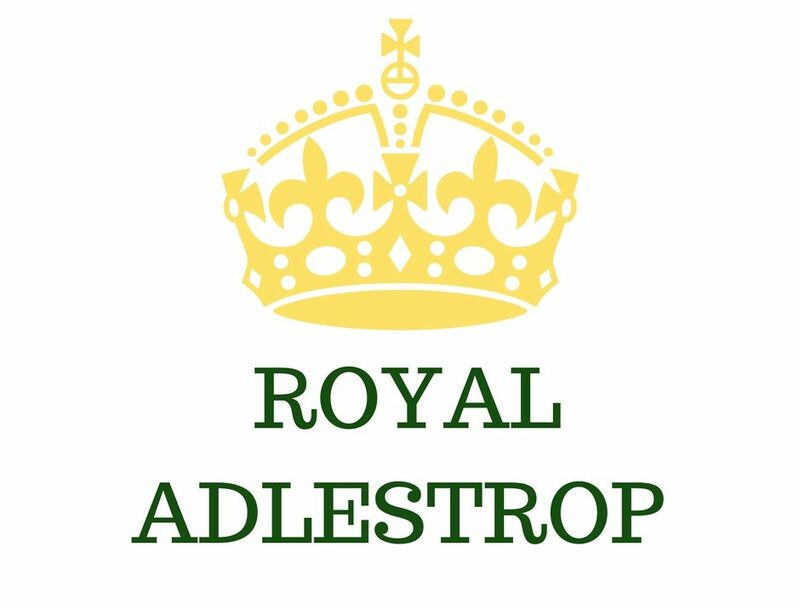 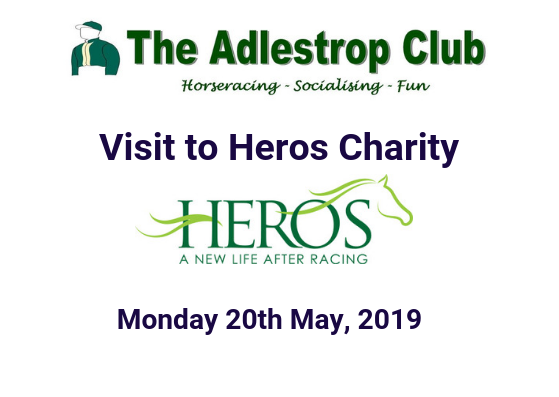 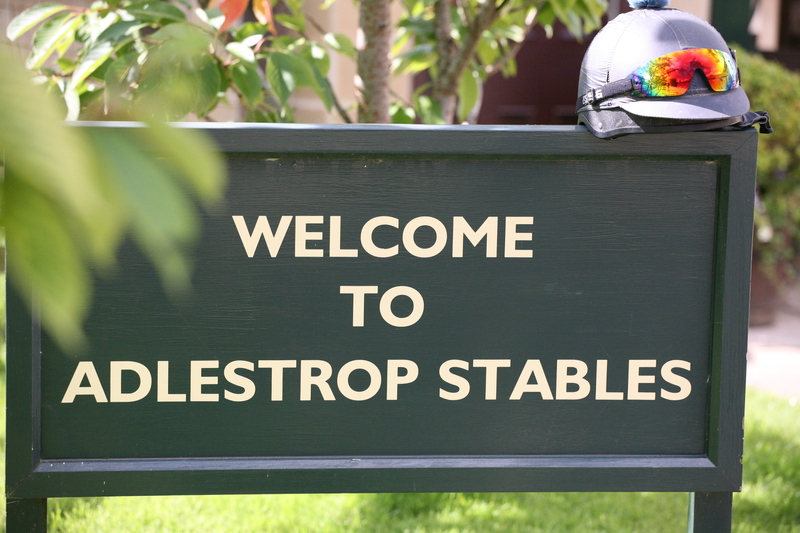 We would very much enjoy welcoming you to visit Adlestrop Stables and see our friendly, competitive racing yard at work.